I love bright colors, so when I saw this months inspiration photo for the Creative Embellishments challenge I was truly inspired. Check out my process video below to see how I created my project. 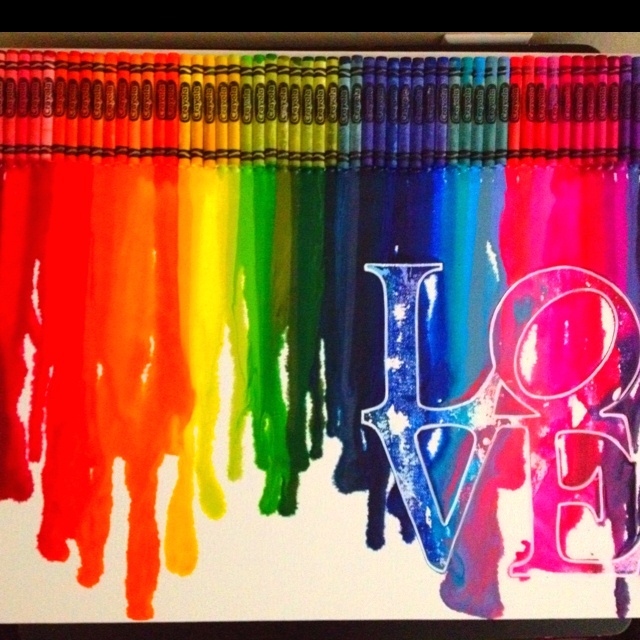 The bright colors and the melting crayons made me think of art, and since I love art, I went with it. 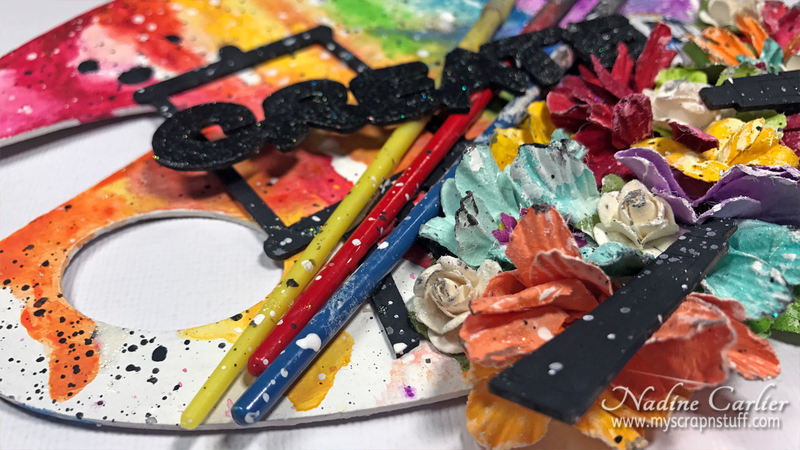 I used the Art Palette and painted it with some white gesso. 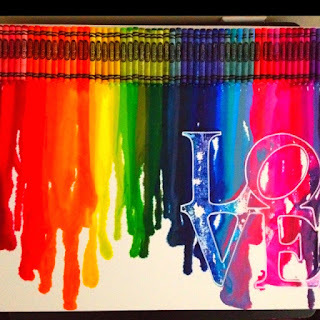 Then took DecoArt American Acrylic Paints in rainbow colors and let them run down the palette. 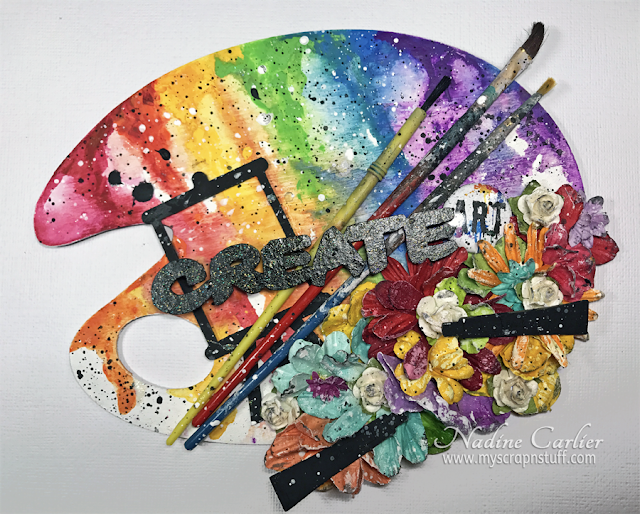 I painted the easel, paint tubes and the word "create" from the Artist Create Collection with DecoArt black gesso and adhered them to the palette. I also added a bunch of colorful flowers and a few old paintbrushes along with one of the Art flair buttons from Creative Embellishments. 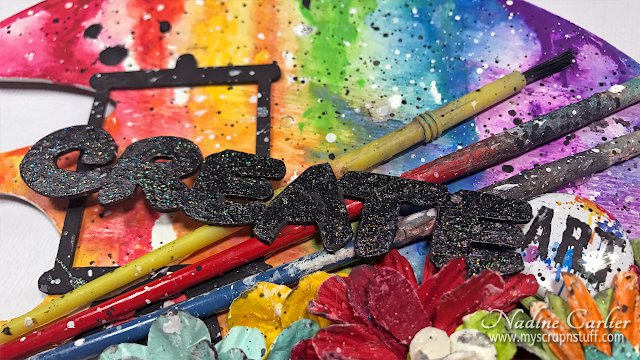 Head on over to the Creative Embellishments blog for more inspiration and join us in the February Challenge for a chance to win a $50 gift certificate to their store. Interested in the products I used? To make them easy for you to find, I have listed them below. Some links used are affiliated links, which means I receive a small commission (at no additional cost to you, what so ever!!) when you click on my links and make a purchase from their store. Affiliate and product disclosure can be found here. 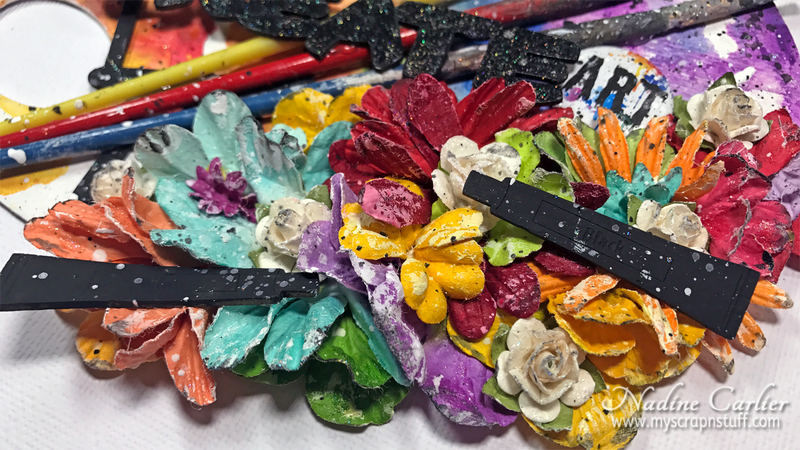 This project was created for and sponsored by Creative Embellishments.